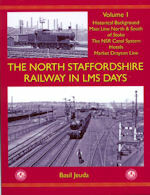 The fifth volume in a series of books examining the first twenty-five years of British Railways, which will eventually cover the whole of Great Britain. 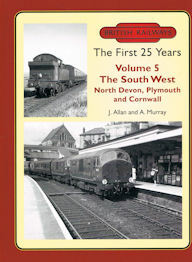 Following on from Volume 4, which dealt primarily with the lines in Devon, this volume covers the south west of England from Plymouth westwards into Cornwall, with emphasis on that interesting transitional period of the late 1950s and early 1960s. Included here are the North Devon lines of the Southern Region which had much in common with their Cornish counterparts. There was heavy seasonal holiday traffic on Summer Saturdays and at Bank Holidays, while on weekdays everything was less hectic and more peaceful, especially on the branch lines serving the rural communities. 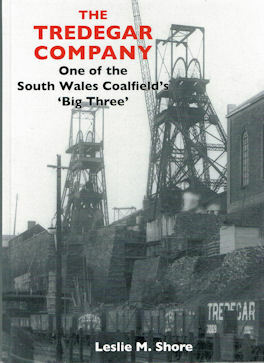 There was also a lack of heavy industry, except in very localised areas such as the dockyards and in the China Clay areas. Dieselisation and rationalisation came early to the area and Doctor Beeching’s axe hit the area’s branches hard. Steam west of Exeter had gone by 1964, however the dieselisation had a character all of its own. 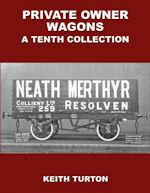 The atmospheric photographs, as with previous volumes, cover steam and diesel traction, express, freight and shunting engines. ‘Kings’, ‘Castles’, ‘Counties’, ‘14xx’ and ‘Prairies’ contrast with Bulleid Pacifics, ‘M7's, ‘T9's and ‘N’ Class Moguls, whilst pre-TOPS diesels including the heavyweight North British ‘D600’ Type '4's and the smaller Type '2' 'D6300's are also featured. In contrast are the three elderly Beattie Well Tanks and the Wenford Bridge Branch. With the usual varied mix of lineside action and depot pictures, as well as plenty of unusual shots, backed up by extensive and informative captions – this volume expands our coverage of the lines in the south west of England and complements previous volumes in the series.